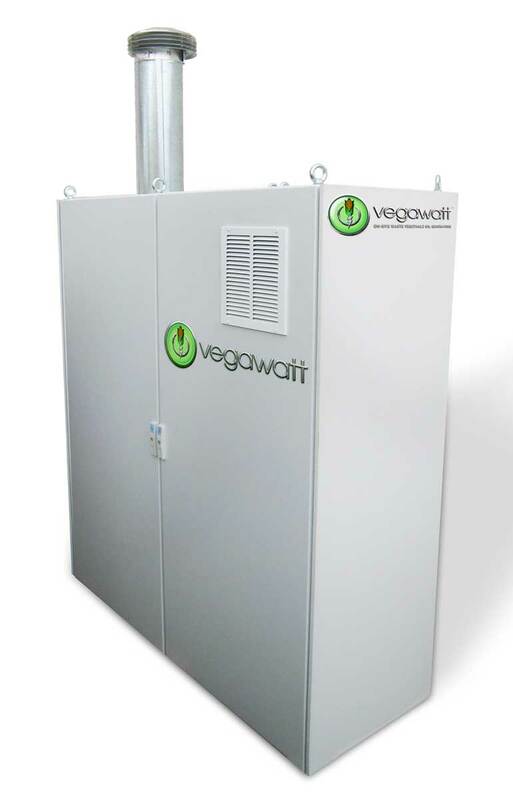 We are pleased to announce the Vegawatt Cogeneration System. The Vegawatt system was developed for restaurants to convert waste vegetable oil to electricity which will lower a restaurant’s electrical bill and hot water bill. Vegawatt Cogeneration System Benefits: The Vegawatt will do the following: Reduce electricity and energy costs. Reduce domestic hot water energy costs. Eliminate waste oil hauling costs. Protect your restaurant with an Automatic Emergency Backup Generator. Attract Eco-Friendly patrons. The Vegawatt Cogeneration System: comes in various sizes depending on how much waste oil you produce each week. From 30 gallons per week to 120 gallons per week. Your Return On Investment (ROI) is between 2 and 3 years. To learn more please call 978 884 8156 and ask for David. 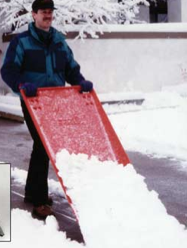 The Snowmaster Snowscoop: One of our most popular snow removal devices is the Snowmaster Snowscoop. And one of the things we like about the Snowscoop is that you can easily and inexpensively replace the blades. Two blades cost only $19.95. Activeion HOM: Activeion has developed a home cleaning device, the Ionator Hom, which uses just tap water. The tap water is ionized which adds positive and negative charges to the water. The positive and negative charges bond with the dirt and separate the dirt from the object the dirt is on. The HOM: Having the Ionator HOM cleaning device means that you don’t have to use chemicals to clean your house and home. The HOM will do it all: kitchen floors, kitchen cabinets, refrigerator, counters, sinks, bathrooms, showers; this is the one safe and environmentally responsible cleaner. 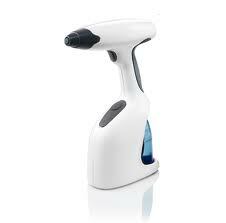 The HOM: Revolutionize the way you clean your home with a simple spray cleaner that uses only your tap water. No more locked cabinets filled with dozens of harmful chemicals. From windows to countertops, stainless steel, even carpets, one Ionator Hom device does it all. was the best new mower in the reel mower line up last year. Fiskars Momentum: The Momentum cuts from 1″ to 4″ and is easily adjustable. Because the wheels are in front and behind the cutting blades, the Momentum cuts right up to the edge, so there is not a cutting gap like most reel mowers. 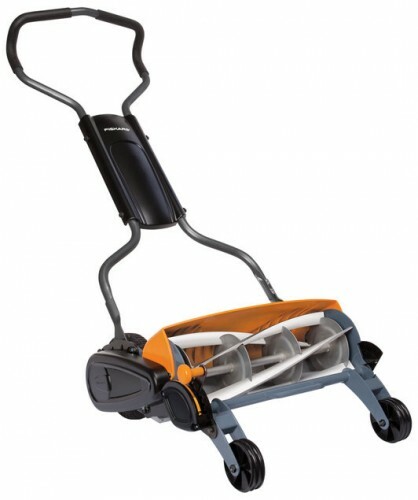 Because of its 18″ blades, the Momentum gets the job done quickly. 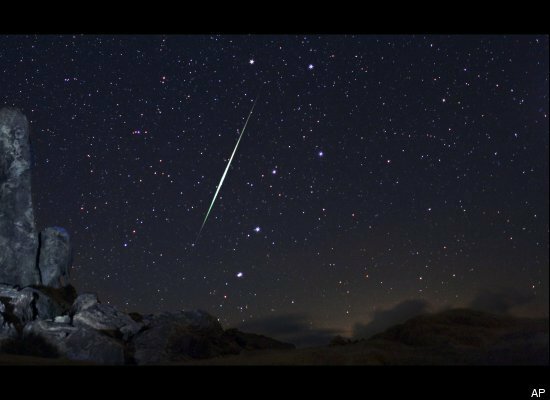 Geminid meteor shower: Stargazers are in for a treat tonight as the annual Geminid meteor shower is set to peak in the early hours of December 14, 2010. According to The AP, astronomers predict that it will be the best meteor shower of the year, with over 100 blazing meteors streaking through the sky each hour. Design Revolution: The article, written by Stuart Cowan, describes the Next Design Revolution. This is a revolution we all need to join, sooner rather than later. Read this article: Do yourself a favor and read this article. I look forward to hearing back from you. Storing rainwater is a great way to conserve water for use in your garden. Tap water has additives (chlorine and fluoride) that plants don’t need or want. Rainwater is also slightly acidic and helps plants access soil nutrients. You can use a rain barrel to collect rain and also reduce storm water run-off which can stress storm systems. Read about the ideas for storing and saving water and the benefits for you and the environment. 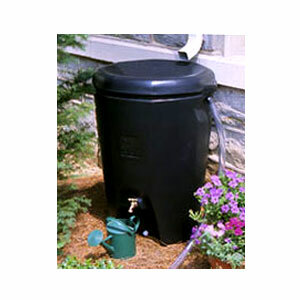 It is simple to collect rainwater using a rain barrel. These large barrels with a spigot collect the rain water that comes from a roof’s gutter or downspout. If you live in an area that gets a lot of snow you can collect a large amount of water every winter by collecting snow in these barrels and waiting for the spring thaw . So if you are shoveling snow, be sure to shovel some into your rain barrel.